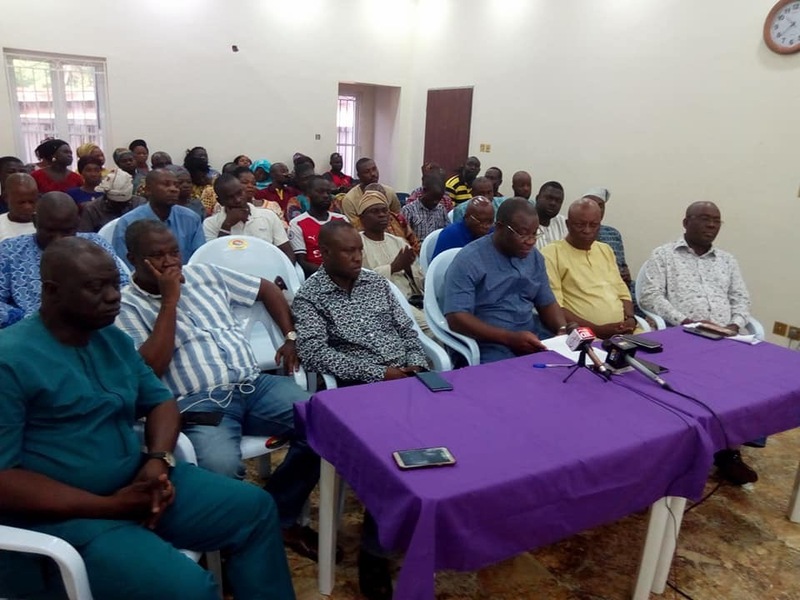 Home Politics Crisis in Osun PDP, Adeleke in for it as Ogunbiyi rejects results. 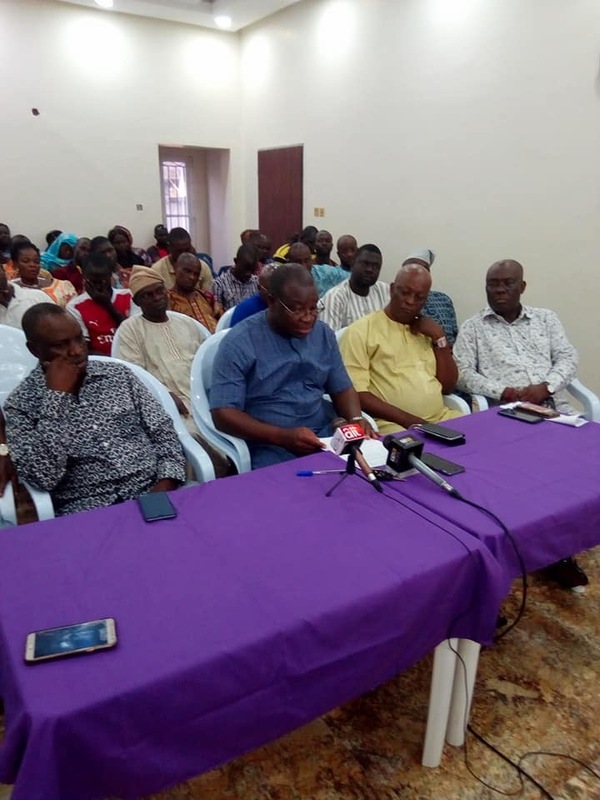 Crisis in Osun PDP, Adeleke in for it as Ogunbiyi rejects results. Crisis Looming in Osun PDP, Adeleke in for it as Ogunbiyi Rejects the Guber Primary Results. Dr Akin Ogunbiyi has rejected the PDP primary results held Saturday, 21st July, at GMT, Osogbo. Ogunbiyi says result was manipulated and doesn't represent the minds of delegates in PDP, "so therefore the fraud is rejected". Total votes score by Dr Akin Ogunbiyi was allegedly much more than the votes recorded for him and announced by Seriake Dickson.